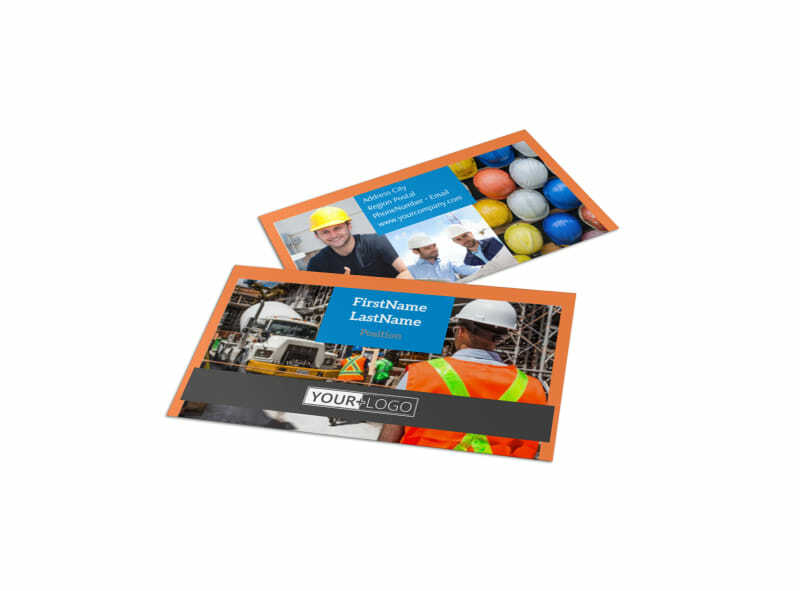 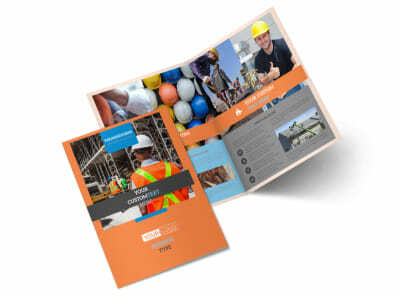 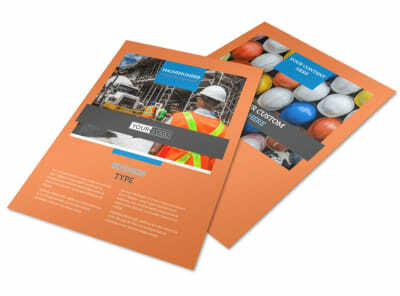 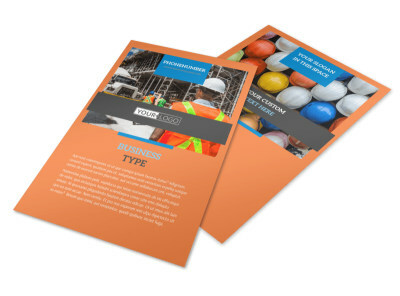 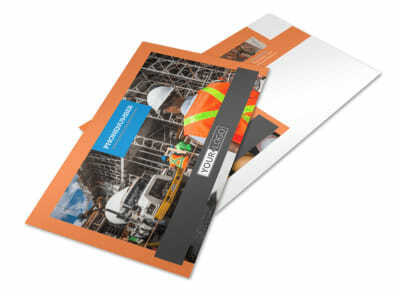 Customize our Construction Safety Business Card Template and more! 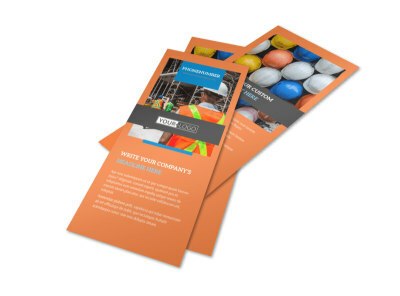 Let businesses and others know who to call when it comes to staying safe on the jobsite with construction safety business cards. 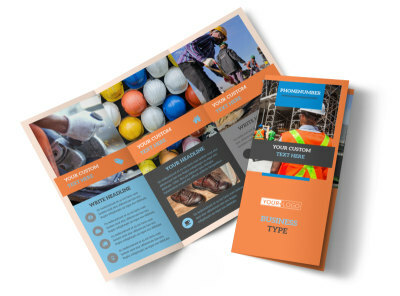 Set yourself apart as a professional with custom photo uploads or your logo, and add text to run down your contact deets. 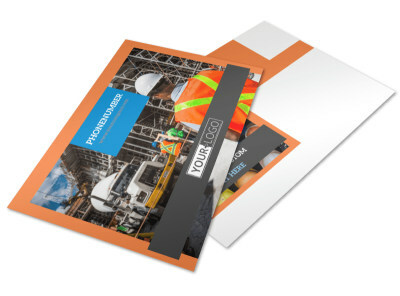 Print your finished cards instantly, or send them to our print pros for professional printing on quality paper stock.